How we plan to raise the funds! 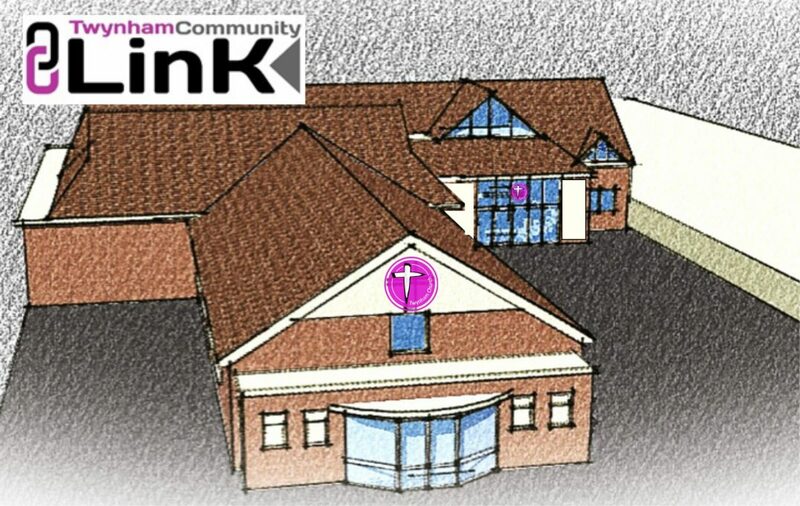 Over the next couple of months there will be more details of how individuals can financially support the work of the church with this building project. There will be opportunities to give or pledge money to the project. More details to follow. Meanwhile if you attend the church and would like to make a donation please place your cash or cheque in an envelope clearly marked BUILDING FUND and, if you are a tax payer please add PLEASE GIFT AID to the envelope. If you have not gift aided before we can supply a simple form to be signed which will allow the Government to add another 25p for every pound given! Please place your envelope in the normal Sunday collections or give them to Rob Rutter or Tony Du Puy. Twynham Church, 99 Barrack Road Christchurch BH23 2AL. If you are a tax payer we would really appreciate your contribution to be GIFT AIDED allowing the Government to add an additional 25p to every £1 given. This makes a lot of difference to the Project’s total funding efforts. A short form for your signature will be supplied by Twynham Church. If you have a fundraising idea, or would like to host or run an event, or any other query, please contact the Church Administrator in the first instance. Get in touch via Facebook, email or phone. We’d love to hear from you.